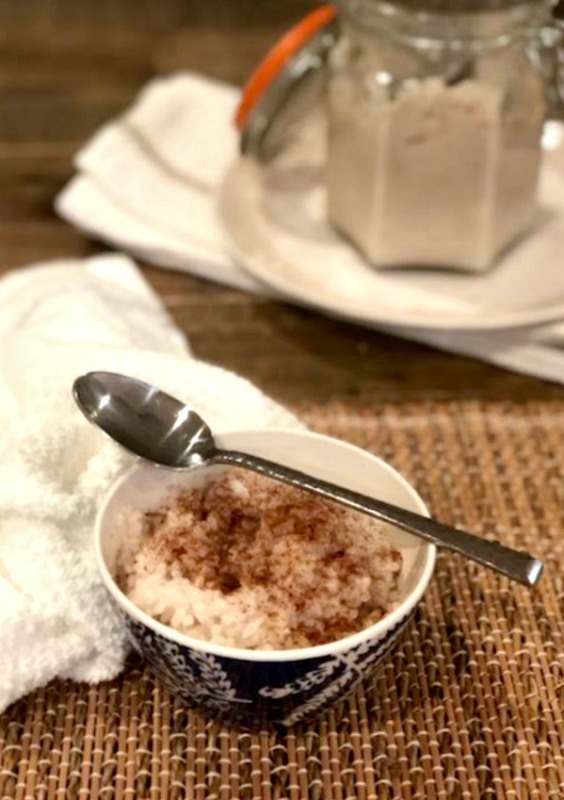 Overnight Cinnamon Rice Pudding – This simple recipe comes out so delicious. You’ll love to wake up to this creamy rice pudding to enjoy for breakfast and dessert later in the day. Enjoy the creamy deliciousness! I also used the same Veetee brand in Basmati. 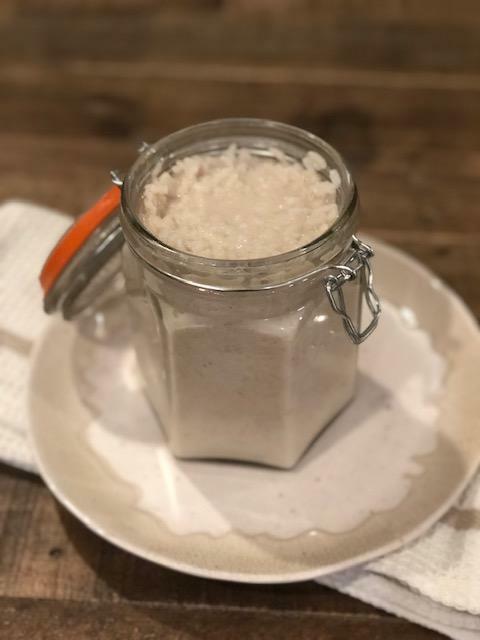 Place cooked rice in a glass jar with lid or bowl. Add in remaining ingredients. Stir to combine well. Place in fridge overnight or at least 4 hours. You can check after 2 hours and add milk if needed and taste for sweetness. Add additional maple syrup if needed. Stir again and place back in the fridge. 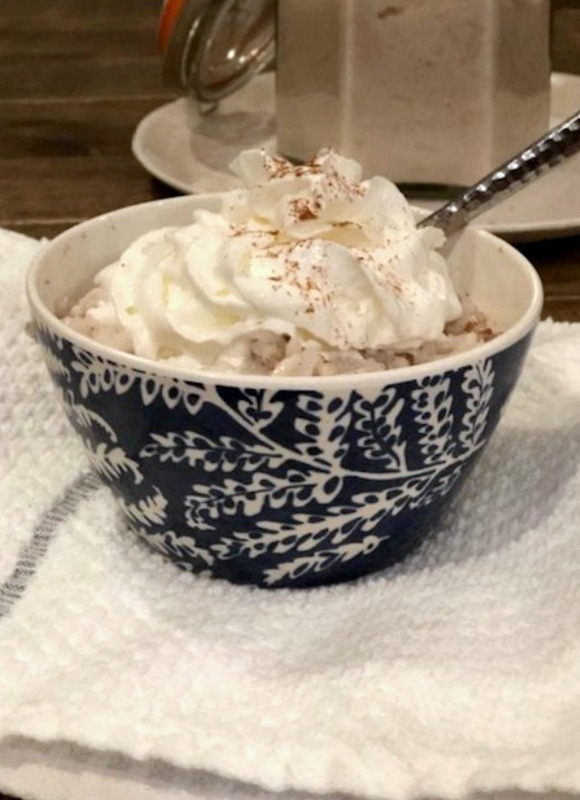 When you take out, spoon into two dishes, top with more cinnamon and whipped cream. Wasn’t that easy?! Recipe Note: You can reheat rice pudding if you like it warm. Or, eat cold. Anyway is the right way! 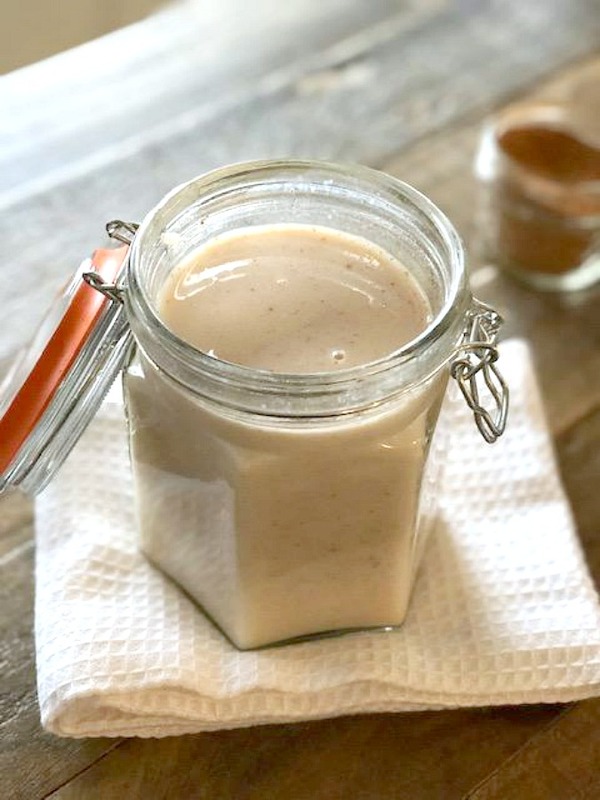 This simple recipe comes out so delicious. 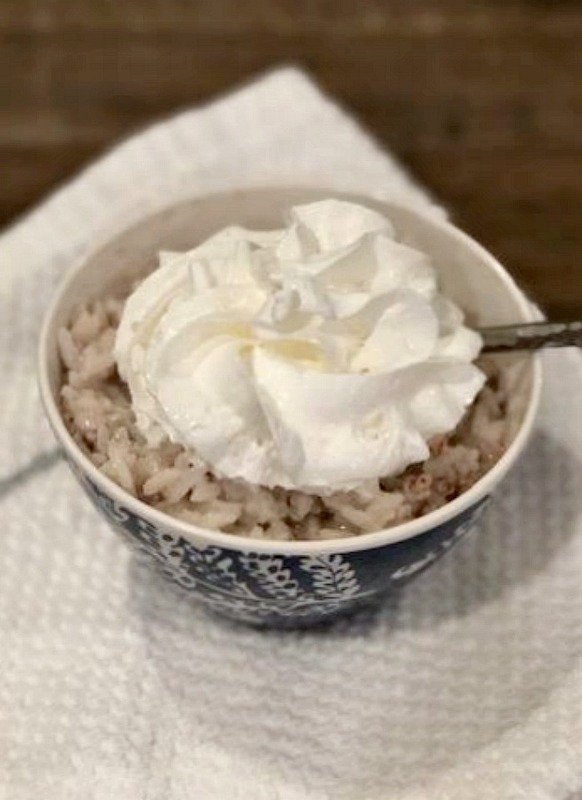 You’ll love to wake up to this creamy rice pudding to enjoy for breakfast and dessert later in the day. Enjoy the creamy deliciousness! 1.Prepare rice according to package directions. 2.Place cooked rice in a glass jar with lid or bowl. Add in remaining ingredients. 3.Stir to combine well. Place in fridge overnight or at least 4 hours. You can check after 2 hours and add milk if needed and taste for sweetness. Add additional maple syrup if needed. Stir again and place back in the fridge. 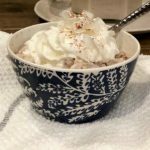 When you take out, spoon into two dishes, top with more cinnamon and whipped cream. Wasn’t that easy?! Enjoy! !